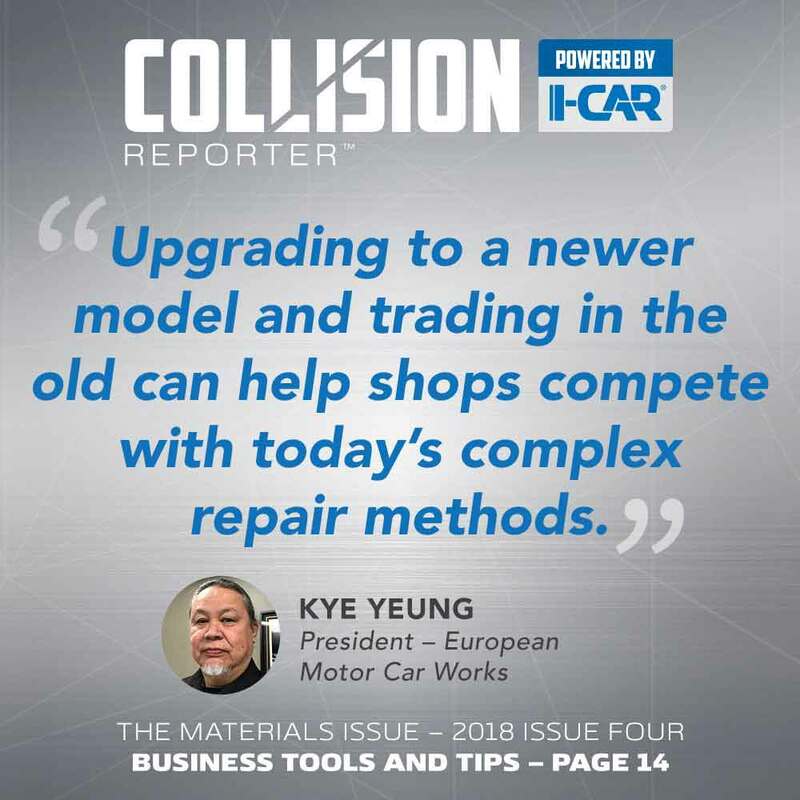 Costa Mesa, Calif.—Kye Yeung, owner of European Motor Car Works, has owned four collision shops in the four decades he’s been in the business, beginning in Hong Kong, where he was born and coming to California in 1960. 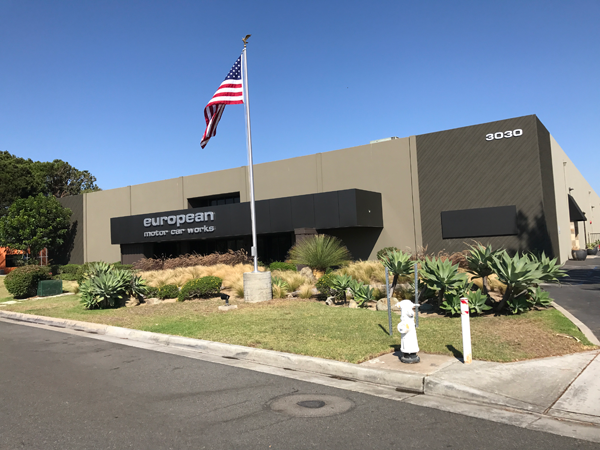 In January 2003, we opened our third European Motor Car Works location in Santa Ana, a 16,000- square-foot state-of-the art repair facility and the cars poured in,” he said. 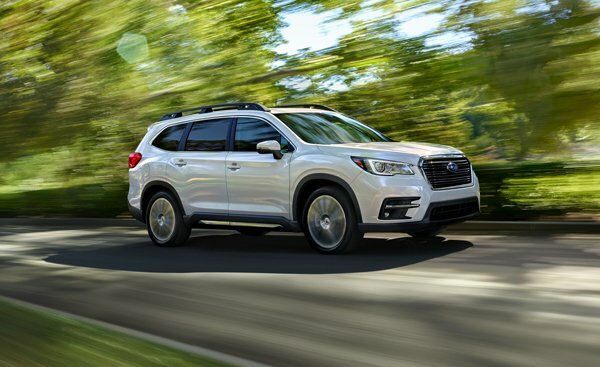 The new facility made it possible to repair more vehicles, but with the increase in vehicles came an increase in phone calls and paperwork, Yeung said. To assist with those demands Yeung’s daughter, Nichole, joined the family business in May 2003. 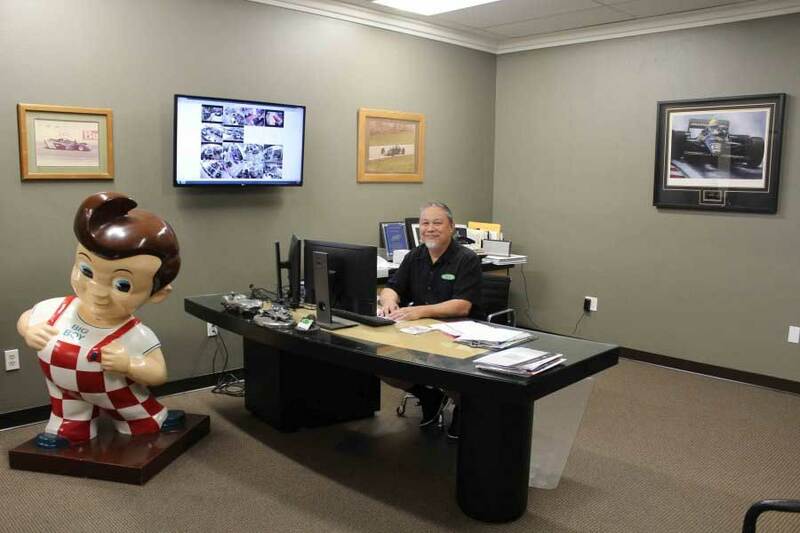 And in 2005, his daughter, Jennifer, joined the business to fill yet another office position. In 2009, Nichole married Mike Hubbard, who has been working alongside the family since 2003, Yeung said. Yeung said business grew to the point where five years ago the shop decided to specialize in only four top brands: Tesla, Jaguar, Land Rover, and Aston Martin. The shop has six Globaljigs now sold by Chief, two Car Benches, 12 Rotary lifts, two Hunter alignment machines, three GFS spray booths, two Fronius welders, and it uses Tesla Toolbox for all Tesla vehicles and an asTech2 remote diagnostic device for all other vehicles.